It is with great pleasure that I introduce you to my friend Carrie Turansky. I've known her for several years in American Christian Fictions Writers, and I was so pleased when she sold her first book. Along Came Love is delightful. You won't want to miss reading it. Be sure and leave a comment for a chance to win a copy of Along Came Love and check for the two novella collections in your favorite bookstore. Carrie, tell us how much of yourself you write into your characters. I think every writer pulls from the well of their own experience. That is certainly true for me. When I create characters I naturally drift toward occupations, strengths & weaknesses, and personality types that I am familiar with…including my own. In Along Came Love the heroine, Lauren Woodman, has a fine arts degree but found it difficult to get a job. That came from my own experience. I also hope I give wise advice and I am a good cook like Aunt Tilley in that story. 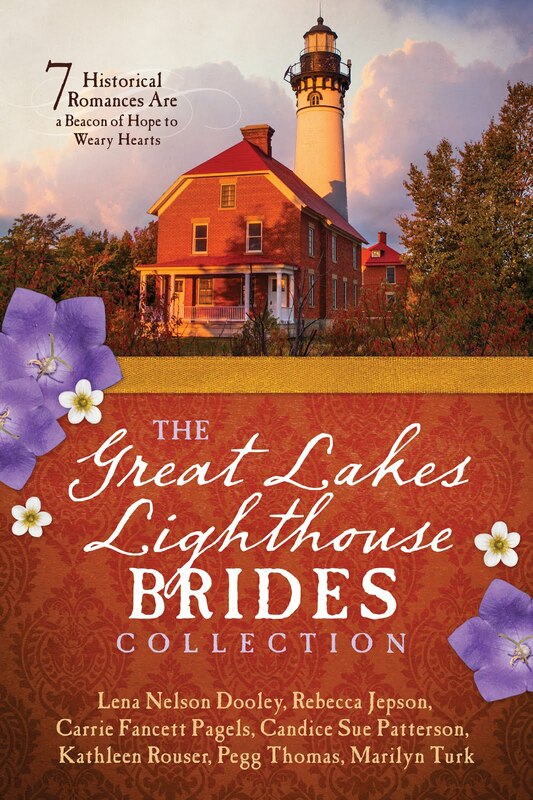 In Wherever Love Takes Us my novella in Wedded Bliss? I wrote about a couple approaching their 25th wedding anniversary. Those characters seemed easier to write about, because that it the stage of life I am currently passing through. So you’ll see a lot of me in that story. The dictionary says quirky is “unpredictable, strange or unexpected behavior.” So I suppose spending a year in Kenya would qualify. That sounds strange and unexpected to some people, but it was one of the best experiences of my life! We took all five kids and had a wonderful time serving on staff at Moffatt Bible College in Kijabe. We met many wonderful Christians and loved the unique beauty of Kenyan countryside and wildlife. Wow, Carrie, I didn't know about that part of your life. How wonderful! When did you first discover that you were a writer? I wrote my first book when I was 13 called Passport to Paris. Thank goodness it has disappeared and will never be found. My focus shifted to art through high school and college, though I always loved to read and write. When we returned from Kenya in 1997, I missed Africa so much I decided to write a book set there to relive some of my experience. 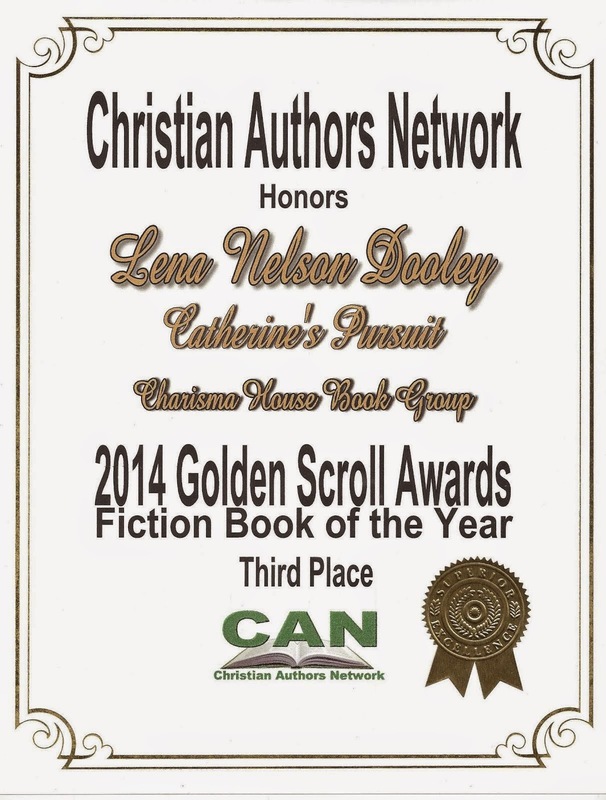 Soon after that, I joined a local writer’s workshop and ACFW. 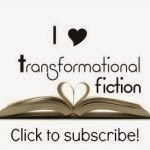 I love to read and enjoy many types of CBA fiction and non-fiction and classics. I also enjoy missionary biographies, both historical and contemporary. My husband write parenting books, so I try to keep up with that category as well. This past month I read, Daughters of Hope, by Michelle Ricket (stories of Christian women suffering persecution in various countries around the world); Love and Respect by Dr. Emmerson Eggerichs; Expect the Sunrise by Susie Warren; Double Vision by Randall Ingermanson; and On Wings of Deliverance by Elizabeth White. I've read those last three and enjoyed them very much. What other books have you written, whether published or not? I have written Kenya Calling, In the Shadow of His Wings, Coincidentally Yours, and Garden of Secrets. These are all unpublished novels. Along Came Love is my first published novel. My first published novella is Wherever Love Takes Us in Wedded Bliss? I also have written another novella Tea for Two which comes out this September in Kiss the Bride. I love the titles of the unpublished ones, too. I will pray that they will soon sell. How do you keep your sanity in our run, run, run world? I do several things to guard my schedule and check what I allow in my heart and home. When my husband and I were married twenty-seven years ago, we were counseled not to get a TV for 6 months so that we would spend time talking and being together in the evenings. That was a great advice, and we have stuck with it. We do watch videos and DVDs, but we have to really think about and plan what we will watch. This gives us more time for other things like reading and interacting with the kids, and it also keeps the noise and distraction level more manageable. It has been great for the whole family. I also like to listen to praise and worship music at home and in the car. I try to get out and walk around the lake near our home several times a week. I listen to Scripture songs while I walk, and that helps me keep my focus on the right things. I make lists of things I need to do. I try to go to sleep at the same time each night so I can get up on time and have energy to get in the Word and pray first thing. Very wise decisions. We should all be more like that. Now back to the subject of writing. How do you choose your characters’ names? I have a name book I look through. I also keep a running list of names that I like. Sometimes I will start out with one name for a character, but by the time I have finished the synopsis, I realize I need to switch to a new name that fits better. I've had that happen, too. What is the accomplishment that you are most proud of? Raising five great kids and being married to Scott for twenty-seven years. Those relationships are so rewarding and important to me! I’d love to be an African gazelle. They are so beautiful when the run and leap. I am definitely not very athletic, but I can always dream! Chicken Enchiladas! I used that recipe in Along Came Love, and I posted it along with some other recipes from the book on my website www.carrieturansky.com. Thanks, Lena! It’s been fun to chat with you! And it was a blessing to spend this time with you. I look forward to seeing you at the conference in Dallas in September. Dineen A. Miller won the other copy of Tracey Bateman's book Claire Knows Best. Staci Wilder won the copy of M. L. Tyndall's pirate book The Redemption. Please send me your mailing addresses, so we can get the books out to you. Everyone, whenever you leave a comment and will be in the drawing for a winner, why don't you also subscribe to the FeedBlitz service in the right column? 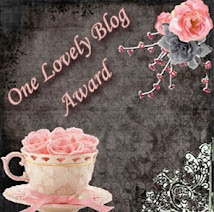 All that will happen is that you will be notified when I do a new post. You won't miss the information when you are a winner of a book. It's only eight weeks until the national American Christian Fiction Writer's conference in Dallas. If you are a writer, you need to go. But if you're a reader, you need to know about it, too. On Saturday, September 23, at 4:30 p.m., there will be a book signing open to the public. This is the time to get to meet some of your favorite authors. If you live within driving distance, plan on being there. If you click on the conference button on the left side, you can look at the faculty. Those authors will all be there, and more. What an opportunity!!! . . .is now up at this site. Click on the Signature Bags button to see it and other new Alli-bags. Somehow, the e-mail I sent telling Tracey that her interview was up didn't reach her. She contacted me telling me that she was so sorry she didn't answer your comments, so she offered another free book. I'll do that drawing this Saturday with MaryLu's pirate book. You still have time to leave a comment on either Tracey's interview or MaryLu's interview for a free copy of their books. If you want to be reminded when this blog is updated, just subscribe to Feedblitz in the other column. Your subscription will be used for no other purpose. The Winner of Claire Knows Best is. . .
. . .Ronie Kendig. Be sure that I have your address, so you can receive your book. You received a present on my daughter's birthday. Happy birthday, Jennifer. 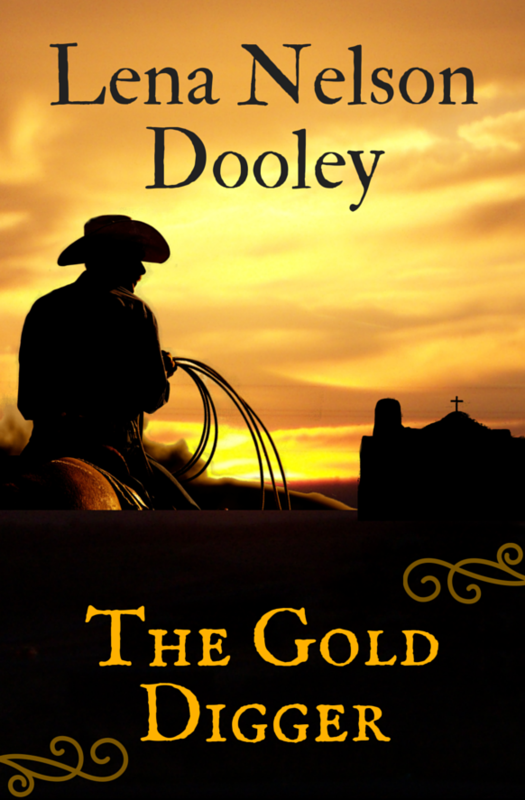 Today, I want to introduce you to Stephen Bly--an author, minister, cowboy. I haven't met Stephen yet, but I hope to. Through my association with Glass Roads PR firm, I have come to know a lot about him. I'm really looking forward to reading his new book Wish I'd Known You Tears Ago published by Broadman & Holman. I just started reading it today. In the meantime, let's get to know Stephen together. Stephen, thank you for appearing on my blog. Tell us how much of yourself you write into your characters. I used to say only a few of the characters reflected my image. . .most of my close friends say my character, Stuart Brannon, is just like me. My wife pointed out, after the books were in print, that I even used my initials S.B. for his name (I was unaware of it at the time.) So for the next series I avoided that. I named the protagonist Brady Stoner instead! But, over the years I realize there is a little of me in every character. I’m able to live inside the mind of all the people (no matter how minor their role.) There is an attachment to each that goes beyond computer screen. They become family. . .even the rascals. Interesting. What is the quirkiest thing you have ever done? Absolutely nothing that a fiction writer does should be considered quirky. We are not a normal breed. So. . .it’s tough to tell what’s unusual. 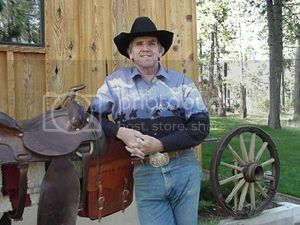 If my mind is starting to wander while writing a western, I’ve been known to sit in the saddle and type for a day. I’ve laid in the dirt on the prairie a couple hundred yards from a buffalo herd just to get the smell of the grass and the rumble of the earth. I’ve climbed up on White Rocks behind Deadwood before daylight just to watch the sunrise on the Dakota Plains. I’ve built a false front western town next to our house. I sat on a butte in the middle of Nevada for four hours and never saw a person, a car, a house, a fence or a cow. But, like I said. . .I’ve never done anything really quirky. I love it. When did you first discover that you were a writer? In December of 1976 I went to the mailbox and found two envelopes from publishers with checks made out to me for articles to be published. I suppose that was the day I decided I could write. Another turning point was when editors called me and asked for book proposals. Then when my first western novel was read, chapter by chapter, on network radio. . .that helped confirm my writing. Other affirmations were when I got a positive review in Publisher’s Weekly . . . when I received a Christy Award. Maybe the best affirmation are the letters and emails from readers on how my books have impacted them. Nothing is more exciting than that. The more I hear from you, the more anxious I am to meet you. Tell us the range of the kinds of books you enjoy reading. Most of my reading is non-fiction book. Books for my soul and spirit. . .and then a ton of books for research. When I get a change to read some fiction, I’ll go back to some old dead guys like Steinbeck, Saroyan, Hemmingway, and Russian novels. If I read modern westerns, I like Elmer Kelton. With over a hundred books in print, there’s no place to start. Any that are interested can email me for a complete list. BUT if they are interested in writing, they need to read Paperback Writer. It will give the reader an inside look at the mind of a novelist. Actually, we don't have your e-mail address in this interview. I hope you check it out online and leave a comment with that contact information. Now for another question, how do you keep your sanity in our run, run, run world? I run. Actually, I get up extremely early. . .and run a few miles to clear my head. But one of the fortunate things about being a fiction writer is that we are not required to keep our sanity. Besides being a full-writer. . .I pastor the only church in town on the weekends, and serve as mayor (Winchester, Idaho, pop. 308). Actually, the diversity of activities help keep me in touch with real people and real relationships. That helps the writing. Readers are often interested in this. How do you choose your characters’ names? After 100 books, I try to find a name I’ve never used before. I want a name that was common to the historical era in which it was set, so I study newspapers and journals. Also, I like some names to be unusual. . .so I invent names like Tap (Tapadera) Andrews. . .or No-Neck Mowrey, etc. I usually build the character before I name him/her. I want the name to be consistent with the personality. Sometimes it’s just chance. I had a protagonists name Elizabeth. . .and I decided to call her Liz. . .but every time I typed Liz, it came out Lix. . .I just couldn’t find the z. I decided not to fight it, and gave her the nickname of Lixie. On June 14th of 1963 (at age 18), I married Janet Rae Chester. She is still the absolute joy of my life, and that was, hands down, the greatest achievement of my life. Words a romance writer likes to hear. If you were an animal, which one would you be, and why? A porcupine. They are slow and ugly, but everyone and everything respects them. I like that answer. What is your favorite food? I only get one? What kind of deal is that? Many of the authors have mentioned more than one. You could have, too. What would you like to tell us about the featured book? 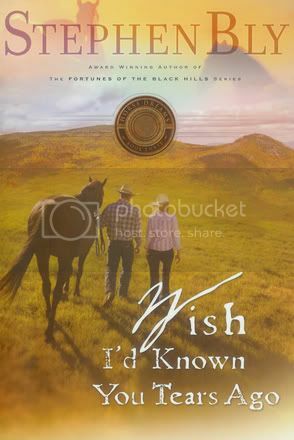 I’m guessing that the featured book is Wish I'd Known You Tears Ago—my latest in the Horse Dreams series. 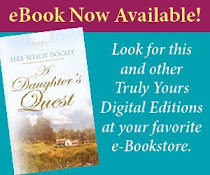 The struggle that Develyn Worrell goes through. . .with her grown daughter, with her regrets from the past, with her relationship with her mother, with her uncertainty about her future. . .are all real dilemmas that, in some way, all of us face. Once again, thank you, Stephen, for spending this time with us. Your answers are interesting and make me want to look up more of your books. So be sure to leave a comment with your e-mail address, so visitors to the site can contact you. And remember, readers, to leave a comment for a chance to win a copy of Wish I'd Known You Tears Ago. I'll choose a winner on August 5. Shiver me timbers, a fierce wind is blowing!!! 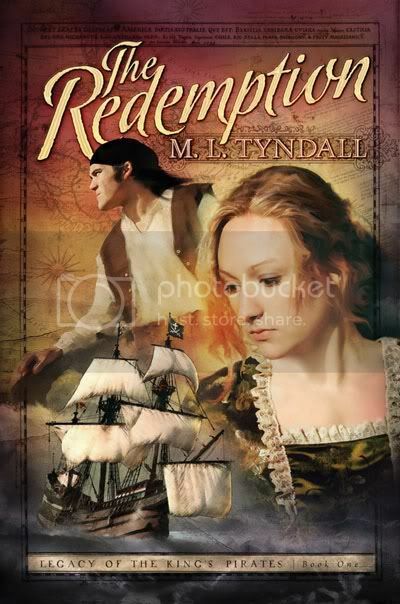 It's my great pleasure to introduce you to M. L. Tyndall and her book The Redemption. I know some of you have already visited blogs with her on them, but as you know, my interview questions are different from the others. You'll find out other things about MaryLu as a person. She's one of my newer friends, but there are several reasons I really like her. First, she is published by my publisher, so we're work companions of sorts. Anoter reason is that I, too, have written a pirate book, Pirate's Prize, that was released to bookstores in June of this year. Our books are vastly different. Hers is a trade paperback which is much longer than my mass-market size, so hers is much more involved. 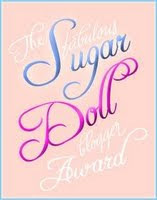 Another important reason is that she's a wonderful writer, and I loved the book. It's intriguing, visually and historically accurate, with a story that keeps the reader turning pages. It’s hard to avoid writing a character that doesn’t have at least some part of me in him or her. It depends on which character, of course. Usually the heroine in the story carries more of me in her personality than the other characters, most often in her weaknesses, but when it comes to her heroic qualities, often those are the ones I wish I had. For instance, would I have the courage to confront a band of ruffians and take over a pirate ship? I think not. But it would be really cool if I did. I went and saw the Pirates of the Caribbean movie in the theaters with my daughter thirteen times (yes you heard it right). Hey, call it professional research, and it doesn't sound too quirky. When did you first discover that you were a writer? As a teenager, I often found myself spending my spare time writing poems and stories that popped into my head. I wrote my first full-length novel at sixteen and had a poem published in the high school yearbook. That's interesting. My first publishing credit was in the college literary magazine my freshman year. I love this cover. Aren't you pleased with the design company Barbour uses? I've loved all of my covers from them. Tell us the range of the kinds of books you enjoy reading. I love reading all types of fiction. Historicals are my favorite, but I also enjoy fantasy, science fiction, and suspense, or anything involving a romance. Good. You might like my books, too. What other books have you written, whether published or not? I have also written an unpublished science fiction novel, Forgotten Freedom. I hope you find a home for the science fiction novel, too. I know I'd read it. How do you keep your sanity in our run, run, run world? I spend an hour each morning with God. I read the Bible and pray, and it sets the tone for the day. Also during the day, I keep a running conversation open with Him which helps keep me calm on those days when I feel like pulling my hair out. I also take care of myself by eating right and exercising, and I set reasonable goals for each day, allowing for times of rest. Very wise. I'm not as good at those last couple of things as I should be. How do you choose your characters’ names? I try and find names with meanings that match my character’s personality. If I don’t like any of those names, I choose a name that I’ve heard before in a book or movie or simply a friend’s name that I really like. For instance, the hero in The Redemption, is named Captain Edmund Merrick. I chose Edmund from The Count of Monte Cristo, and Merrick from a character in a movie called Timeline. 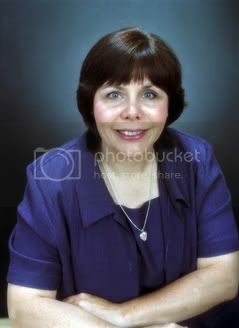 But in the book I’m currently working on the heroine’s name is Isabel, which I chose because it means God’s promise. My two children, Joshua and Crystal, are by far my most precious and worthwhile accomplishments. I thank God every day for them. I’d like to say I’d be a lioness or a jaguar, an animal that is sleek, powerful, brave, yet gentle when necessary, but alas, in reality, I’m more like a deer, skittish, shy, and someone who definitely freezes in the headlights (or spotlights). Tough question. I like so many different foods. I’d have to say chocolate, of course, popcorn and BLTs (yum). The Redemption was borne not only out of my interest in pirates and my love of the tropics, but from my own personal search for a father’s love. I grew up in a divorced home and had no contact with my father. I spent much of my life searching for the protective, unconditional love that only a father can give, and wasted many years looking for it in all the wrong places—with dire consequences. Not until my late thirty’s did I discover that only God’s love can truly fill that empty hole in my heart. In my novel, the heroine, Charlisse, escapes from an abusive childhood to search for her father. She has rejected God, as I did when I was young, and must go through a similar process to find the true Father’s love. The Redemption is also filled with grand adventures: a shipwreck, tavern brawls, ship battles, pirating, a mutiny, a prison break. I guarantee that it will keep you enthralled page after page. If you like romance, you’ll enjoy the relationship that develops between Charlisse and Captain Merrick. He is a fierce pirate captain who has only recently given his life to God and become a privateer for England. Struggling with a sordid past and trying to resist the beautiful lady he has taken aboard his ship, he discovers the father she searches for is his arch enemy and the most evil pirate on the Caribbean. What's that sound I hear? I think it's many feet rushing out to buy this wonderful book. I can hardly wait for the next book in the series. Thank you, MaryLu, for spending this time with us today. I look forward to meeting you in person. Hope you'll be at the ACFW conference in Dallas in September. Don't forget to leave a comment for a chance to win a copy of The Redemption. 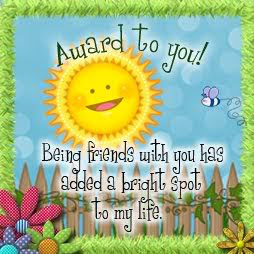 You are the winner of The Secret Life of Becky Miller by Sharon Hinck. When I receive your mailing address, it will get it to Sharon so she can send you her book. Everyone has another week to sign up for Tracey Bateman's book Claire Knows Best. Someone will win a free copy. It might as well be you. 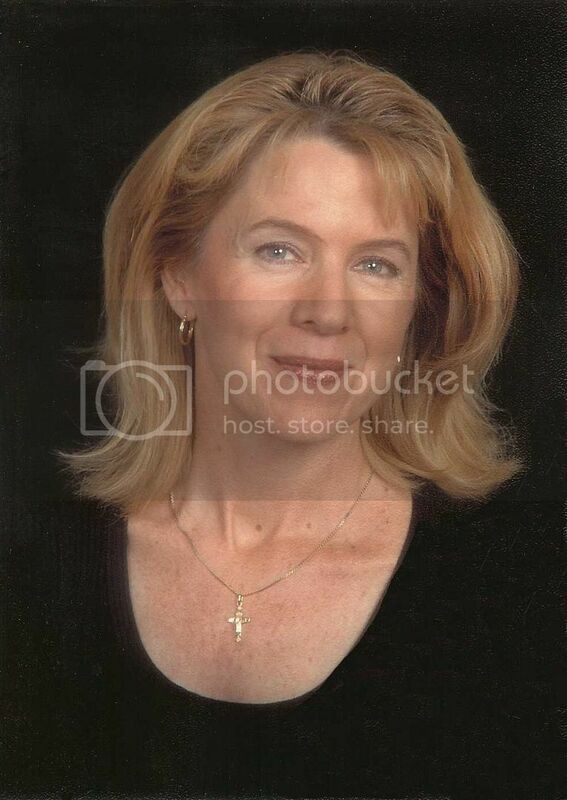 I've know Tracey Bateman for many years. 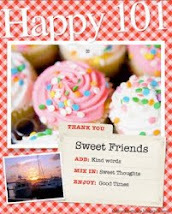 She's a good friend and a wonderful writer. For the last couple of years she has served as the president of American Christian Fiction Writers, and she's done a marvelous job of juggling her family, her writing, and that office. It is with pleasure that I interview her. Remember that when you leave a comment, you will be included in the drawing for a free copy of her new book Claire Knows Best. Depends on the book. With Claire, there is quite a bit of my personality. Since there was no answer to this one, I assume Tracey's trying to say the ashe hasn't done anything quirky. I find that hard to believe. After all, she's a writer. Aren't we all quirky? I really started writing stories in grade school. By the time I was 12 I knew I wanted to write. I never really thought I would though until I was in my late 20s. Romance, chicklit, historicals, I love authors like Lisa Samson who makes me think, and Francine Rivers who makes me want to be better, Karen Kingsbury, who makes me cry. 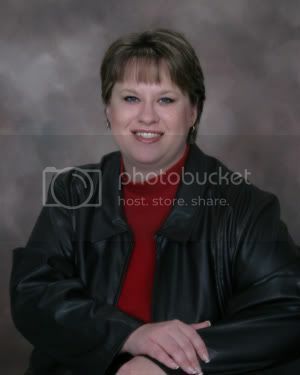 Kristin Billerbeck who makes me laugh. I also love to read Jodi Picoult an ABA author. A lot for Heartsong Presents and Barbour. The Claire series with Warner Faith, A suspense series for Steeple Hill Love Inspired Suspense. I’m not sure I do keep my sanity. I do know that I keep going. I just know I have certain responsibilities. My kids have to be taken care of, they have to eat, I have to write, etc. Sanity is highly overrated anyway. That's very true. How do you choose your characters’ names? I chose Claire during an election year when one of our candidates for State auditor was named Claire. I don’t have a method of choosing. My marriage. I have a strong marriage to a great guy who still loves me after 18 years. Yes, that is wonderful. Mine still loves me after 41 years. What would you like to tell us about the featured book? Claire Knows Best is the second in the Claire Everett Series. 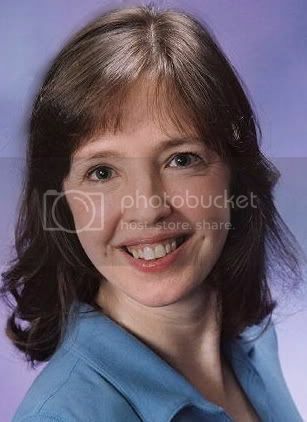 Just when she thinks things are going great, a tornado hits her house and leaves her and the kids homeless for a while. It’s funny, but I also wanted to drive home the thought that just when we think we have things figured out anything can happen. The rain falls on the just and the unjust according to the word and we have to be able to trust God even when our lives don’t follow the path we thought they would. That's a good thing for all of us to remember. Thank you, Tracey, for sharing part of your life with us. We look forward to seeing lots more of your books. By the way, I just loved the Love Inspired Suspense series, too. Remember, you still have intil this Saturday, July 17, to leave a comment on Sharon's post for a chance to win The Secret Life of Becky Miller. Brenda Lott aka Maggie Brendan is. .
. . .the winner of Terry Burns' book, Brother's Keeper. Please send me your mailing address. 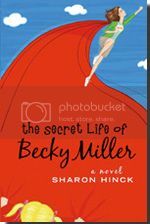 You still have time to leave a comment on Sharon Hinck's interview to win a copy of The Secret Life of Becky Miller. Pirates!!! Quick, hide the treasure!!! What's the name of Lady Clarisse Bristol's Father? You can find the answer on Dineen Miller's blog -- http://dineenmiller.blogspot.com -- Kittens come from eggs. FYI: If you're really a pirate fan, my book Pirate's Prize hit bookstores last month, too. . . .in her debut novel The Secret Life of Becky Miller. Please leave a comment for a chance to win a copy of this book. The drawing will be on July 15. There are seeds of myself in each character. I take tendencies that I’ve seen in myself and exaggerate them—stretch those traits in various directions like Silly Putty. However, I also feel very separate from my characters. None of them are truly me. I want my characters to have their own identity and reality. To help me give them their individuality, I often give them physical characteristics, habits, or preferences that are far from my own. That is a long list, and it’s hard to quantify the quirkiest. On my website (www.sharonhinck.com) I list some of the strangest facts on my author bio page – under the heading “The Secret Life of Sharon Hinck.” One of my favorite goofy stories to tell on myself is about choreographing an outdoor production of West Side Story, where the police barreled into our rehearsal because a neighbor had called to warn them of a gang fight going on outside the theatre. I also once created a tap dance to the Carl Sandburg poem, “Lines Written for Gene Kelly to Dance To.” In high school I designed a science experiment on the dimultiplication of circadian biorhythms, where I recruited friends to stay awake for 32 hours straight, and then sleep for 16 hours straight. We lived that way for a month, testing our blood pressure, heart-rate, temperature, etc. I'm glad I wasn't your friend in high school. That might have been hard to do. When did you first discover that you were a writer? Fourth grade. I was home from school with a high fever, and have a vivid memory of hunt & pecking a story about a horse on my little manual typewriter, using carbon paper to make an extra copy. It wasn’t until grad school that I discovered I was a writer who could be paid for her stories, thanks to my dear writing prof, John Lawing. This ties in with the question on my quirkiness. I have a proud collection of Grace Livingston Hill books, with Star Trek novels on the shelf beneath. I think of Jack London’s The Sea Wolf and Mark Twain’s A Connecticut Yankee as old, dear friends, along with many other classics. I enjoy a variety of CBA authors, and also read lots of general market fiction—from mom-lit, to mysteries, to literary fiction, to fantasy and suspense. Recently I’ve enjoyed the creative and unusual works The Sparrow by Mary Doria Russell, Ella Minnow Pea by Mark Dunn, The Eyre Affair and sequels by Jasper Fforde. Honestly, my To Be Read pile looks like a shelf with multiple-personality disorder. The Secret Life of Becky Miller is my debut novel, but the fifth manuscript I wrote. I wrote a fantasy series and a historical stand-alone before that are still waiting for homes. I’ve also completed Renovating Becky Miller, a sequel due out next spring, and In the Key of Mom – a stand alone mom-lit about an orchestral flutist who is a single mom raising a teen daughter. I’m currently developing a fourth stand-alone novel for Bethany House. I don’t. That’s why I’m a novelist. It’s part of the job description to be neurotic. I confess that since I write mom-lit and want common, contemporary names, I use the names of my church’s life-group members or their children, particularly if I know several people with that name. Each day that I’m able to lift up praise from a broken heart or give encouragement to another when I’d rather whine. Each time I’m able to share God’s unselfish kind of love with my husband, children, or friends. A tiny bird with plain, dull feathers . . . frail-boned and common . . . fluttering in the shrubs. Yet with a sweet song. Thanks, Lena! These were fun questions! And I thank you Sharon for sharing some of your life with us. Be sure to pick up The Secret Life of Becky Miller. You'll be glad you did. 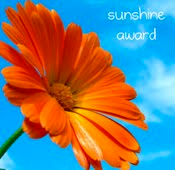 . . .is the winner of Susan May Warren's book Everything's Coming Up Josey. Richard, contact me with your address, and we will get that book sent to you. There's another week to leave a comment on Terry Burns' post for a chance to win a copy of Brother's Keeper.